Porsche is sending off the current generation 911 with one final model, the 2019 Porsche 911 Speedster. 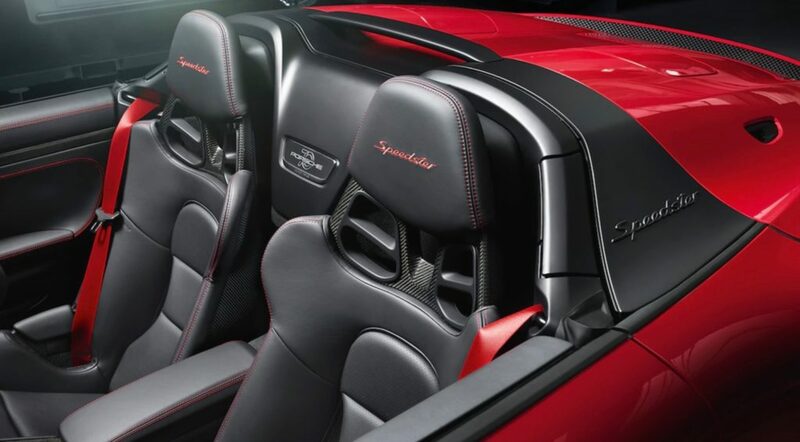 Porsche unveiled the 911 Speedster at a private event tonight ahead of its debut at the New York Auto Show. Porsche gave us a preview of the 911 Speedster as a concept last year and luckily the production version hasn’t changed much. 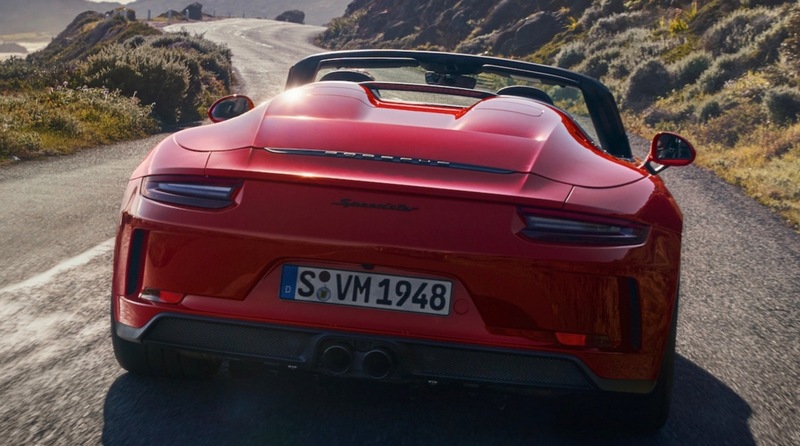 The 911 Speedster is inspired by the 356 Speedster. On the outside its windshield and side windows have been chopped, while the rear has looks quite different with its new rear decklid. The hood, front fenders, and rear decklid are also made of carbon fiber to help save a few pounds. To save even more weight, the front and rear facias are made of lightweight polyurethane. To cut even more weight, the air conditioning system has been deleted, although it can be added back as a no-cost option. There’s also no roof, but it does have a manual fabric roof if you need it. 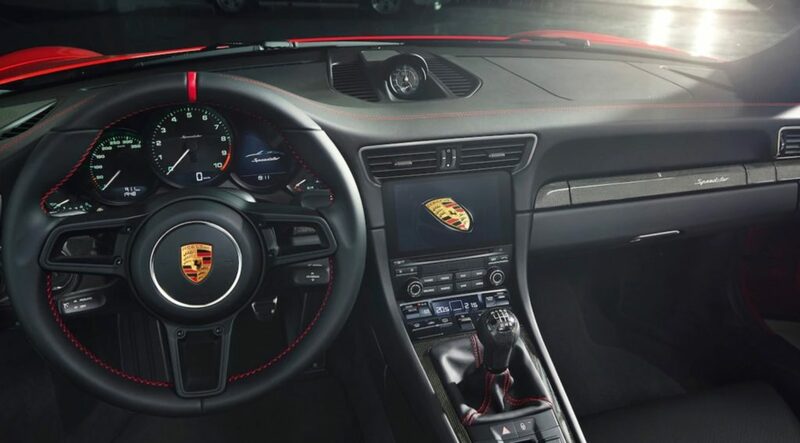 The 911 Speedster is based on the GT3 and is powered by the 4.0-liter flat-six with 502 horsepower and 346 lb-ft. of torque. 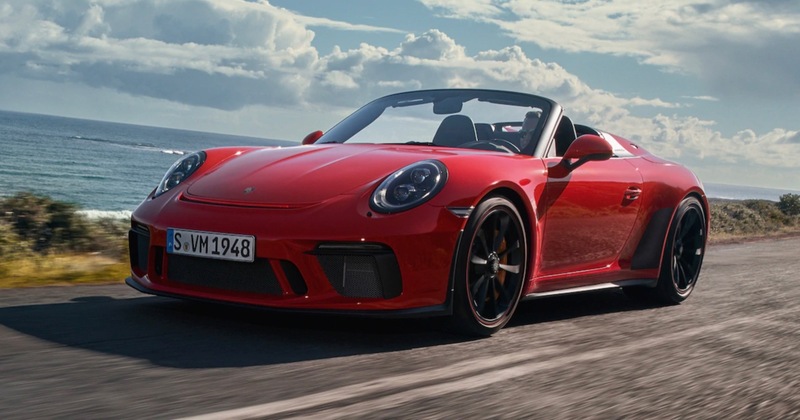 Porsche says that the 911 Speedster can reach 60 mph in 3.8 seconds and has a top speed of 192 mph. Porsche only plans to build 1,948 units with each one having a price tag starting at $274,500, plus the $1,250 destination fee.